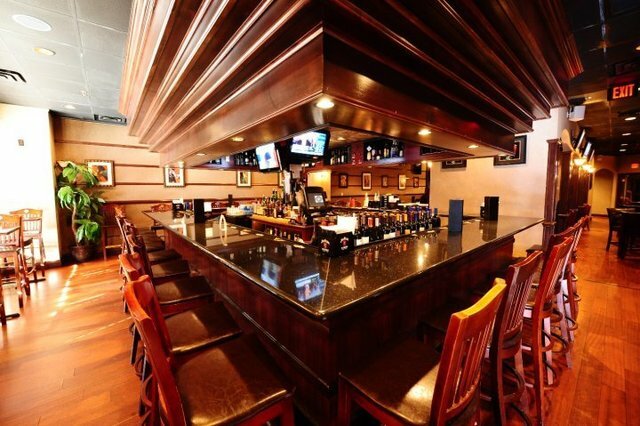 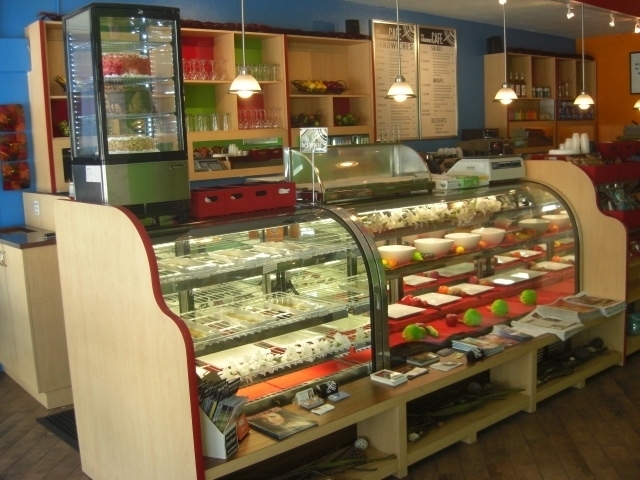 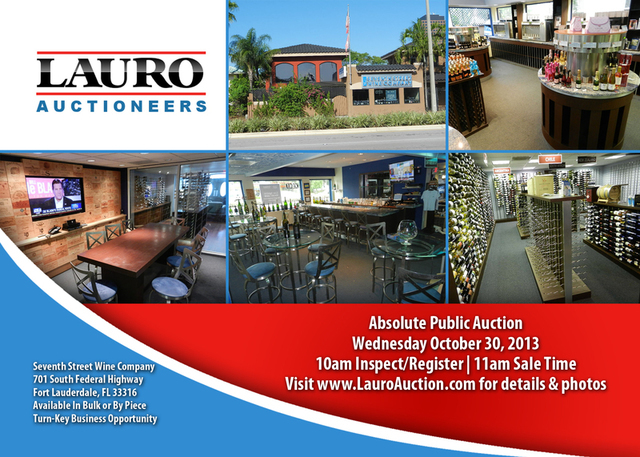 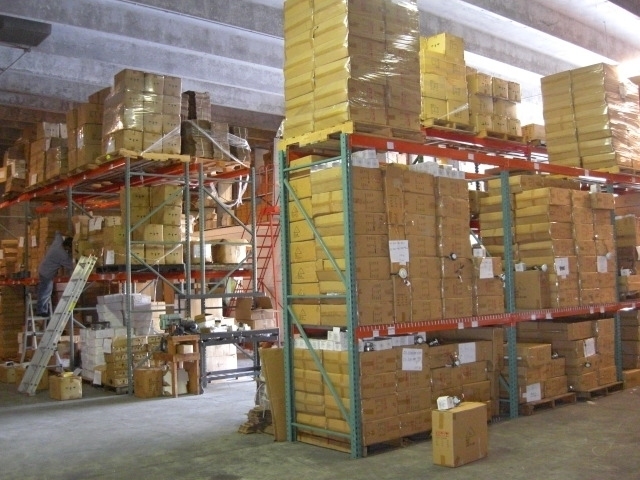 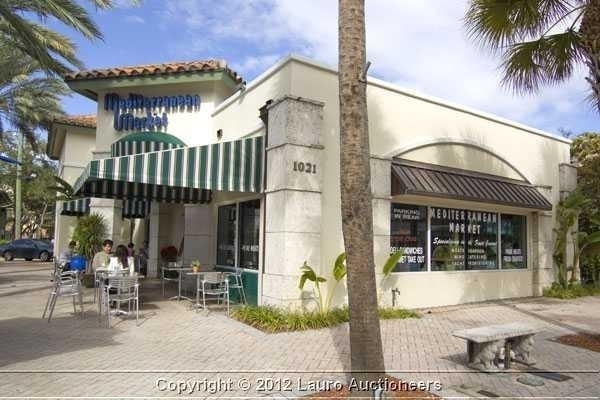 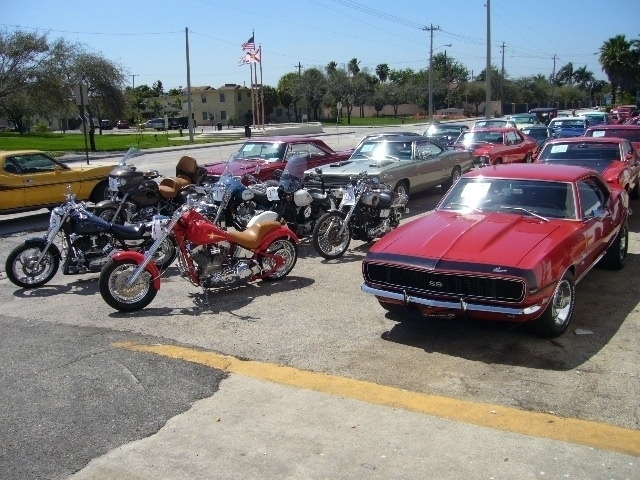 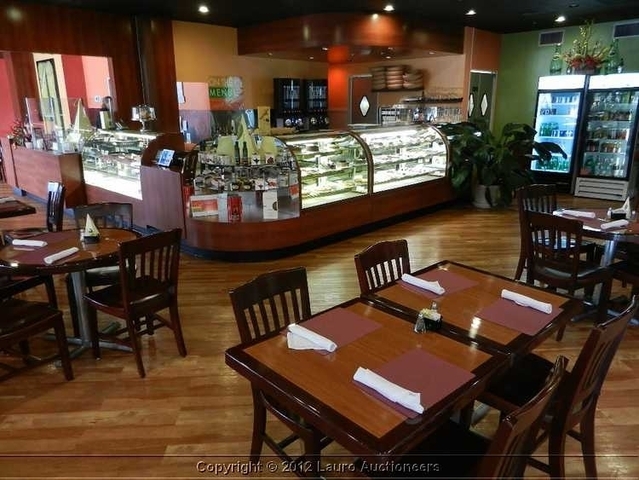 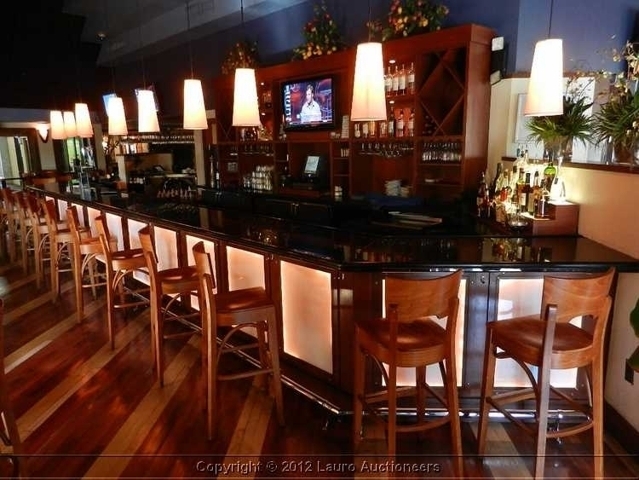 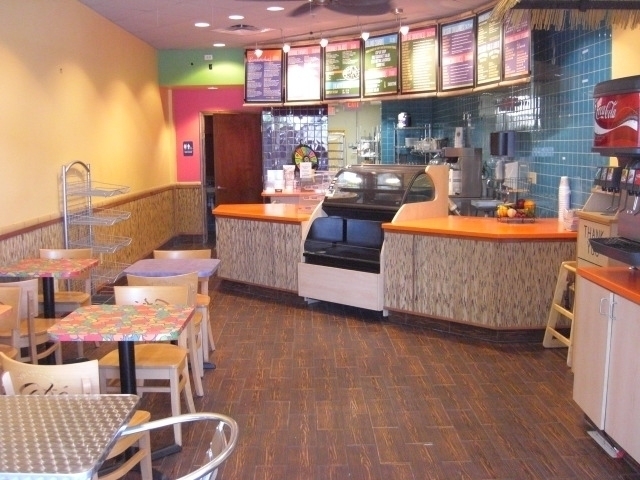 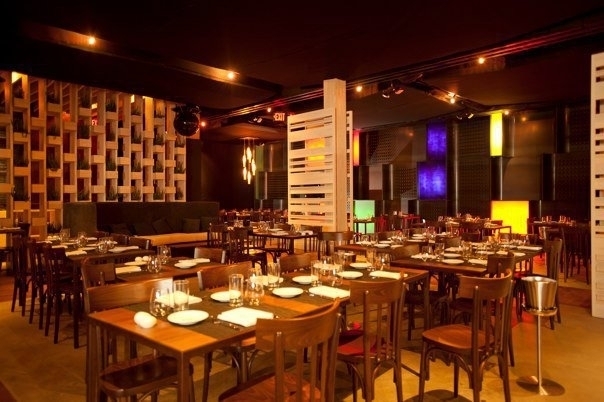 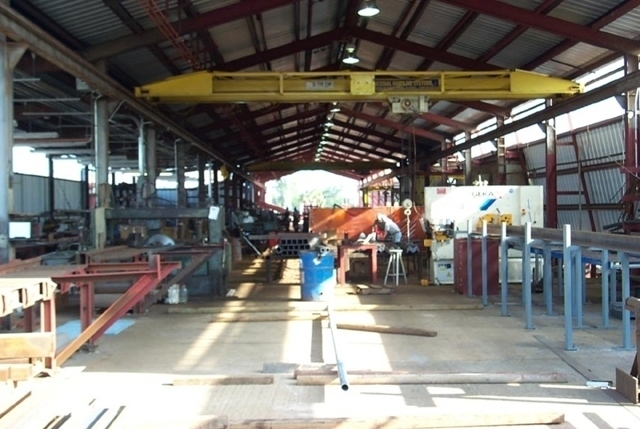 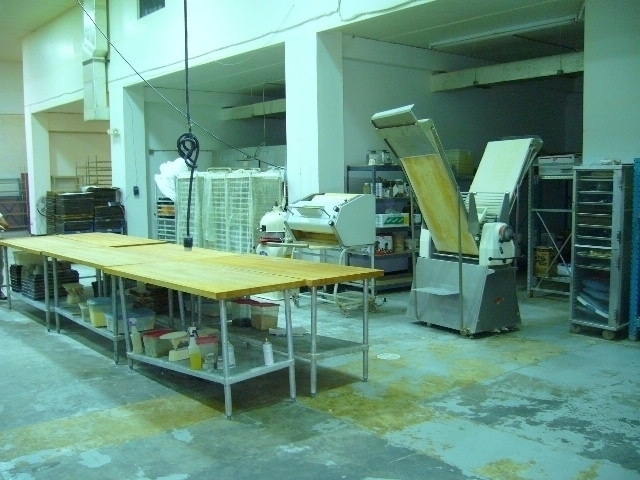 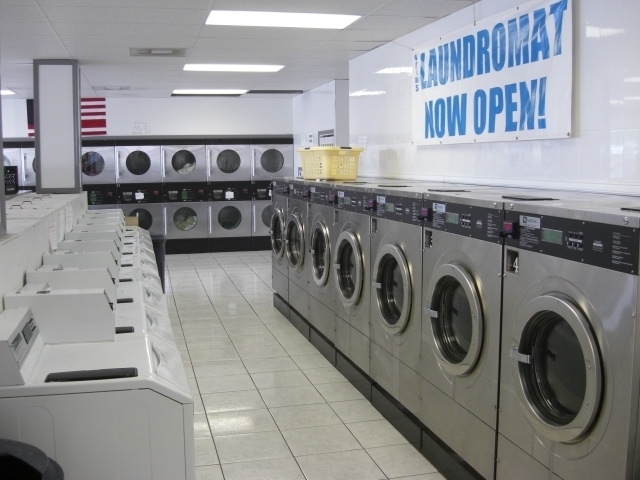 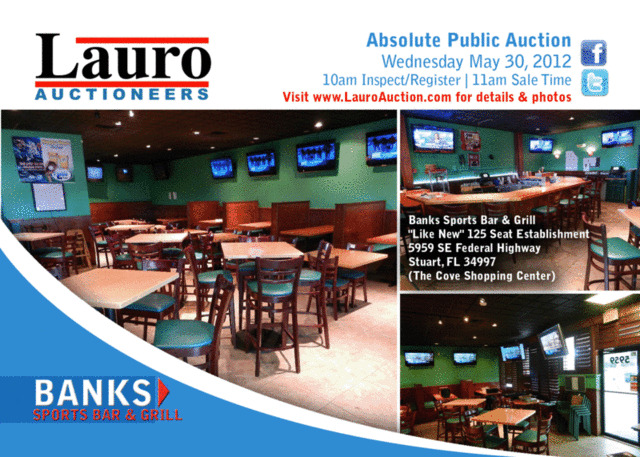 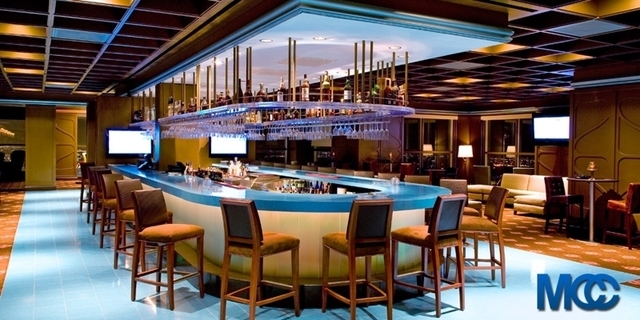 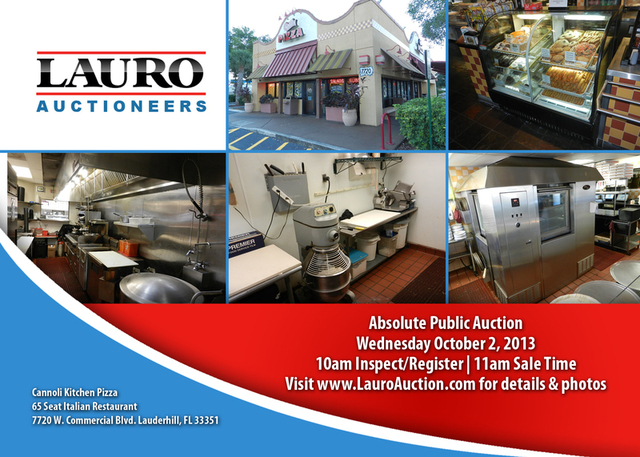 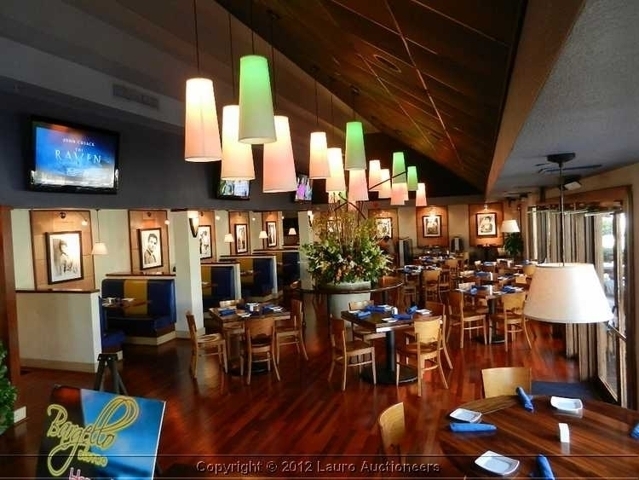 Contact Lauro Auctioneers if you need to liquidate the assets of any type of commercial business. 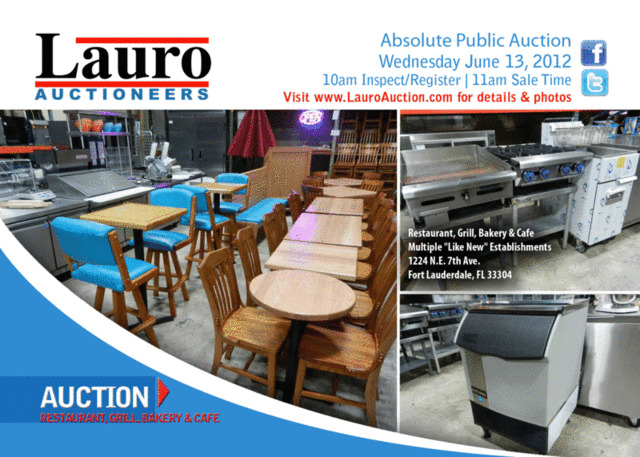 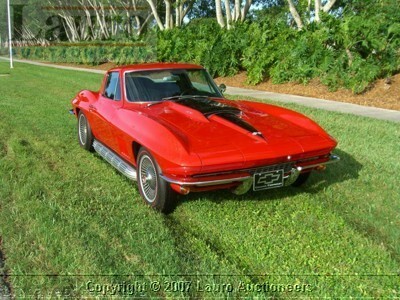 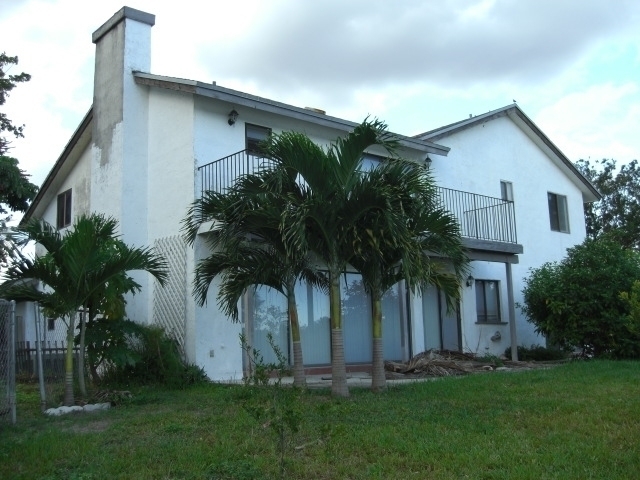 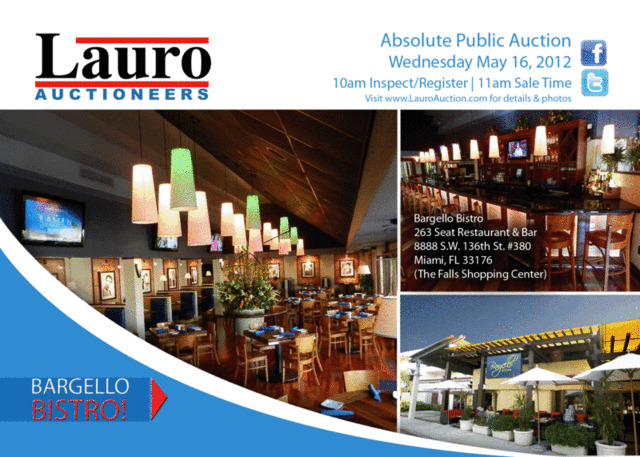 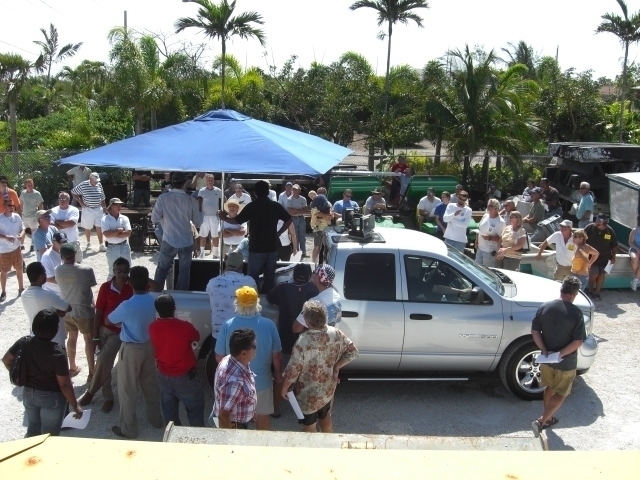 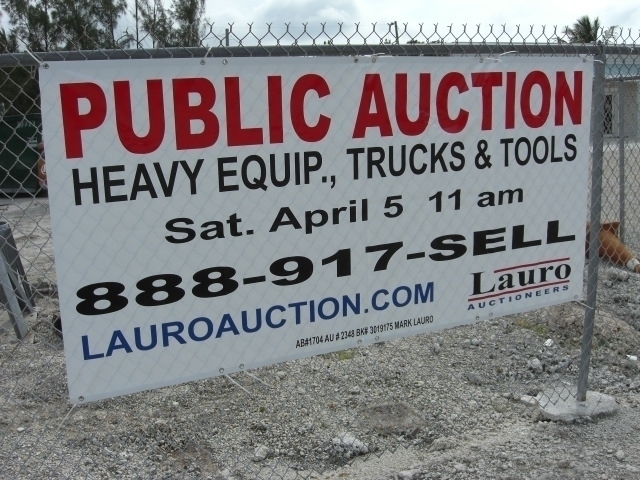 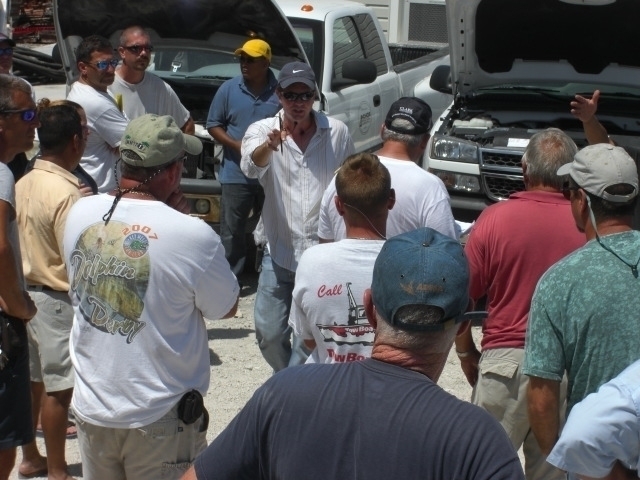 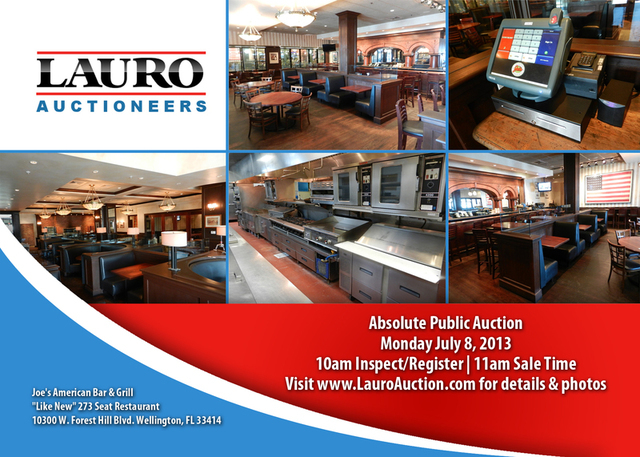 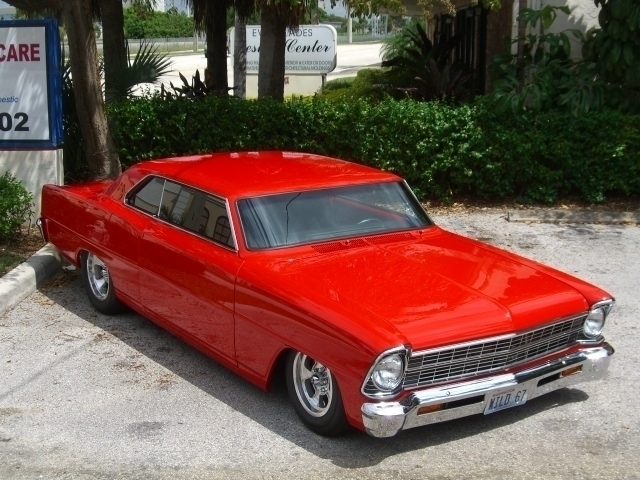 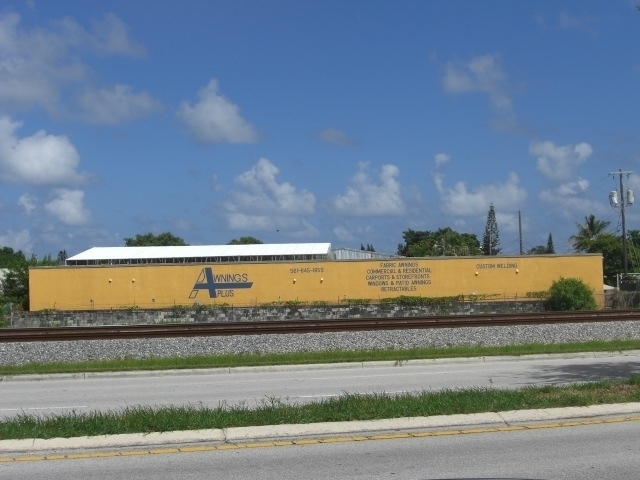 Lauro Auctioneers is a full-service professionally licensed auction company located in South Florida providing outstanding results for our clients for over 25 years. 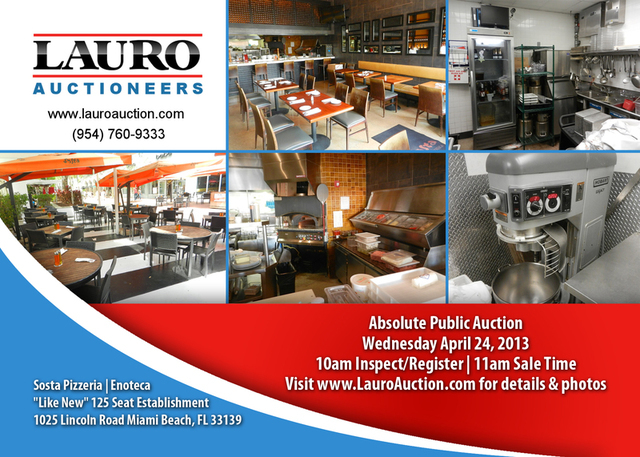 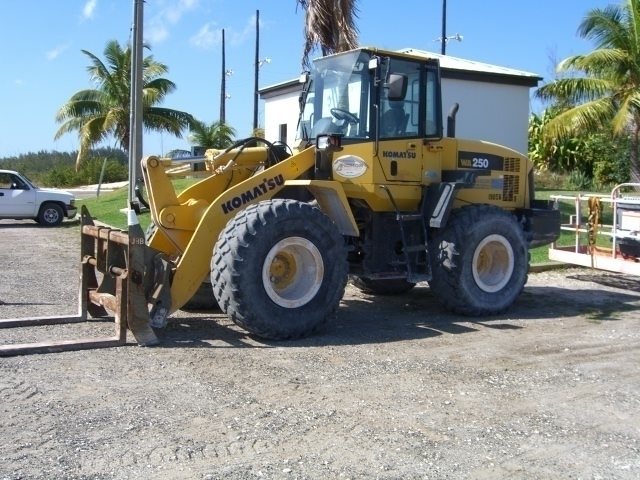 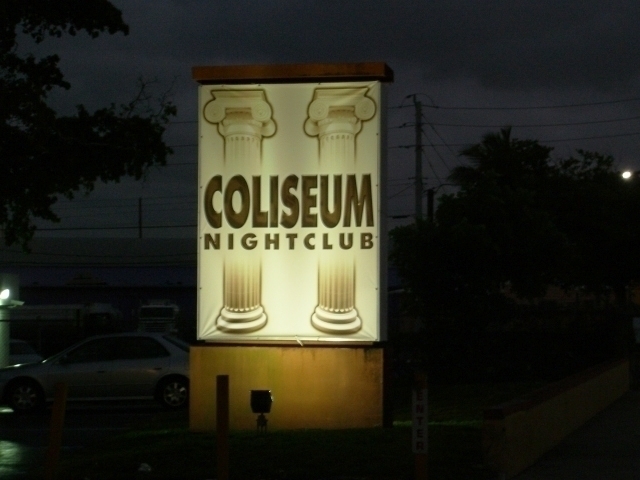 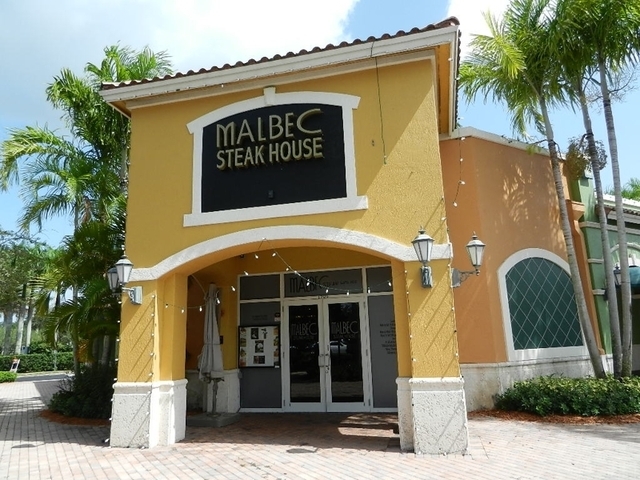 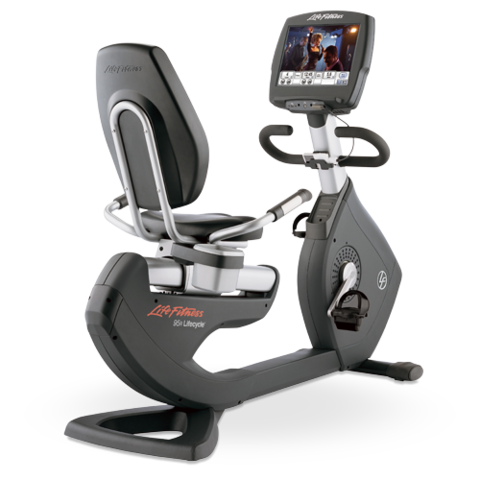 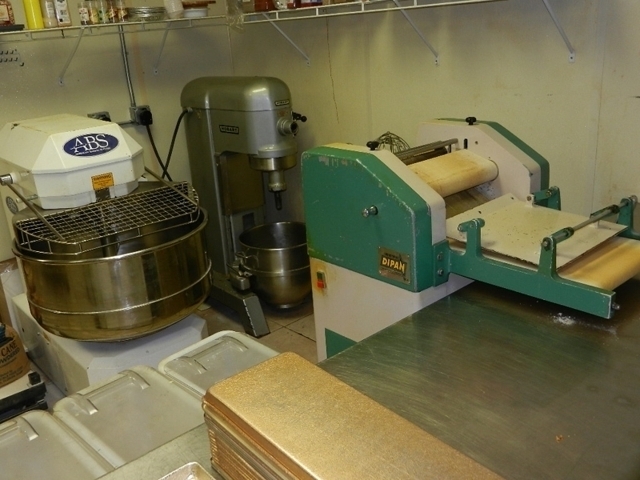 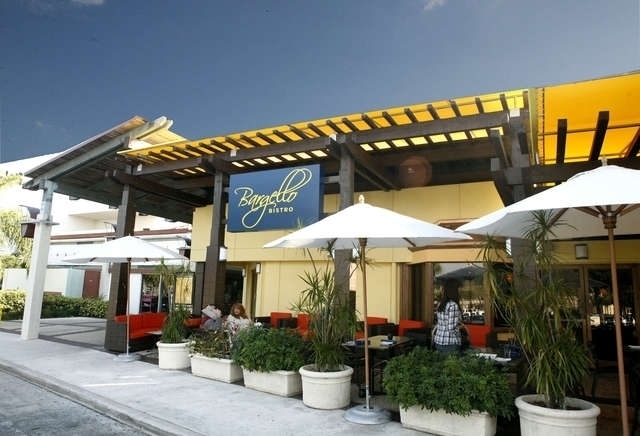 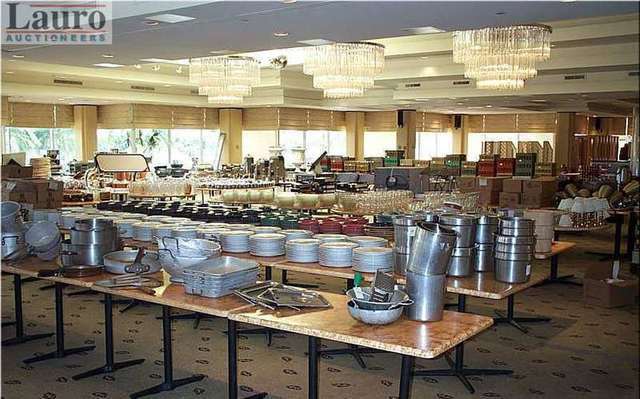 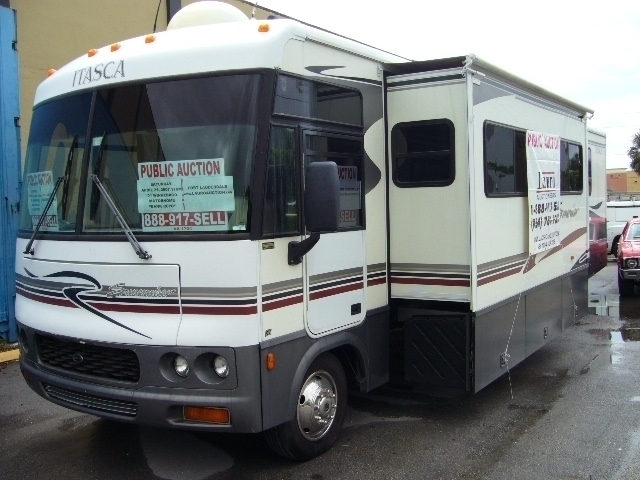 We handle all types of auctions including Restaurants, New & Used Restaurant Equipment, Commercial Businesses, Night Clubs & Country Clubs, Real Estate, Tools & Heavy Equipment, High End Estates, Classic & Muscle Cars, Yachts & Boats. 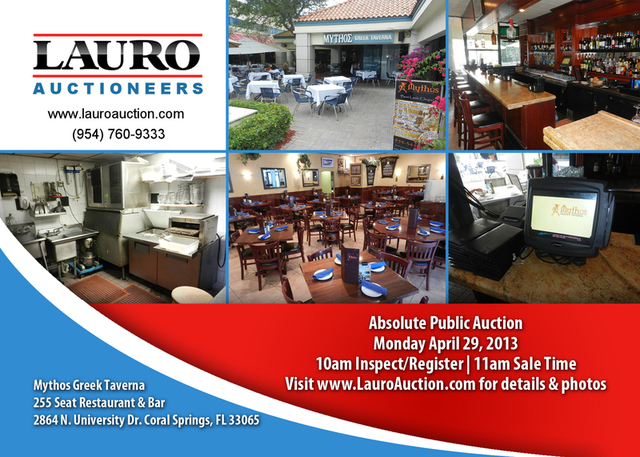 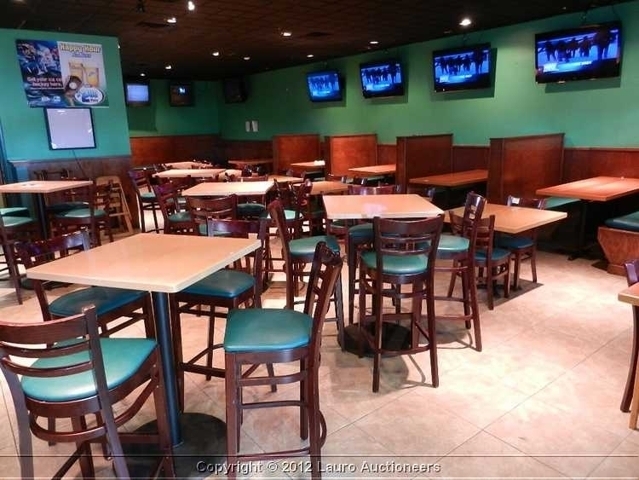 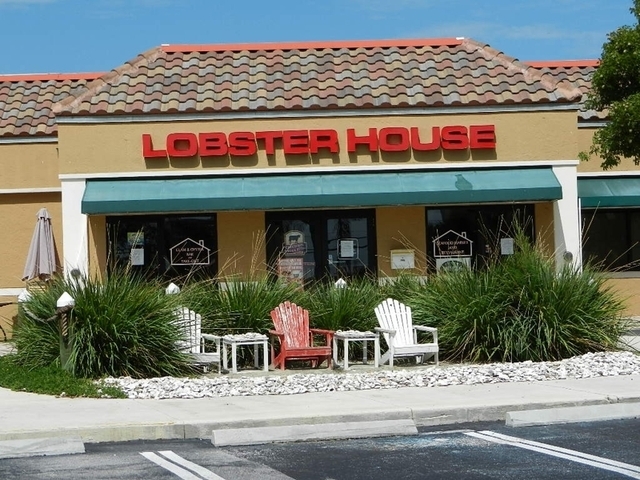 We provide Live Public Auctions, Online Auctions, Cash Buyouts, Consignments, Liquidations, Appraisals, Asset Sales, Bulk Sales, Turn-Key Restaurants and Free Consultations. 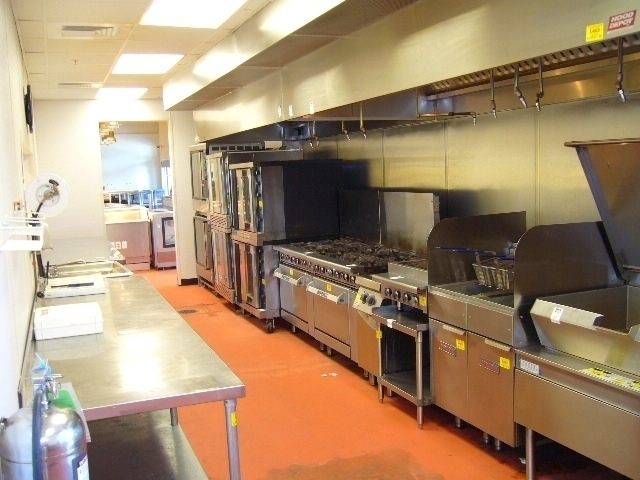 We manage the sale of assets for lending institutions, leasing companies, landlords and private owners. 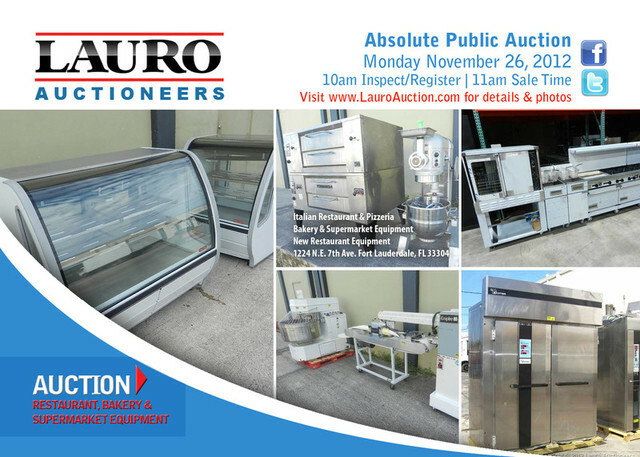 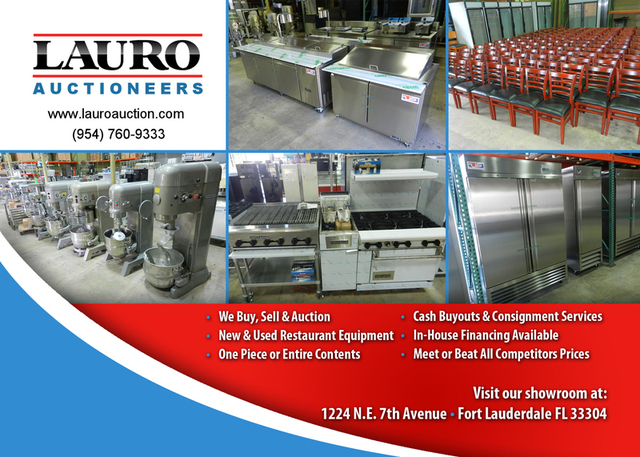 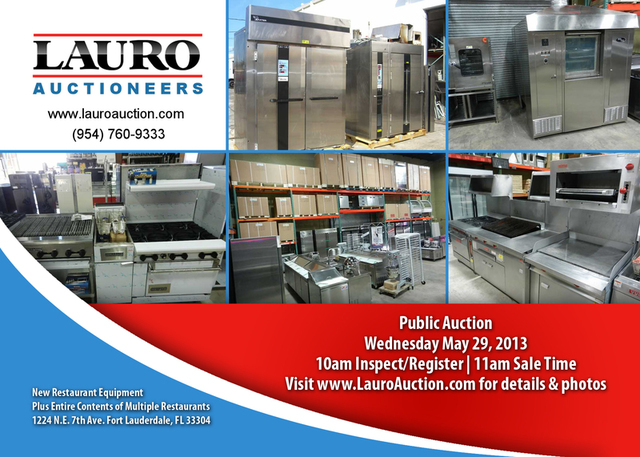 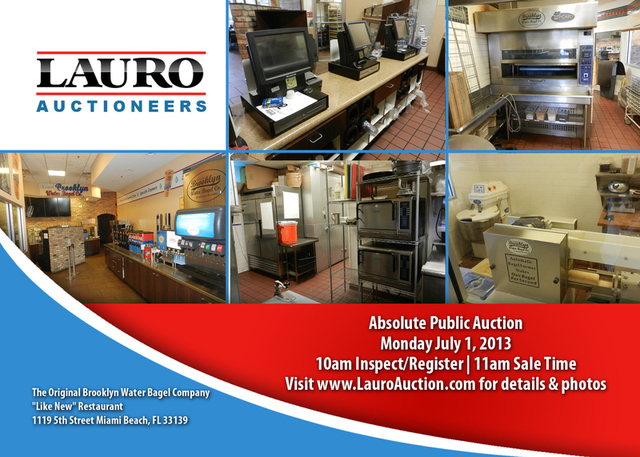 Lauro Auctioneers is uniquely qualified to liquidate one piece or the entire contents of your business! 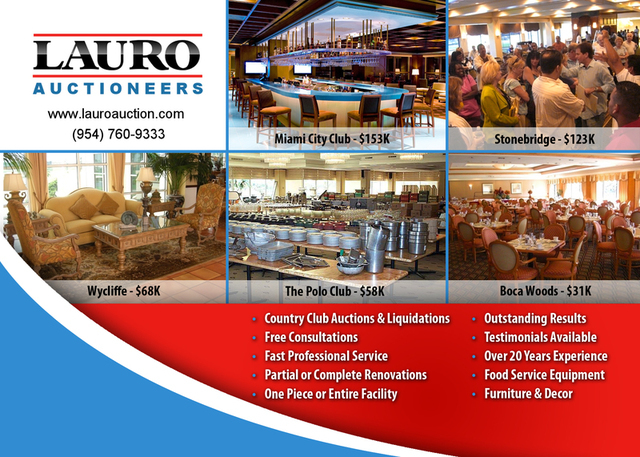 Let us show you how we can help you realize the highest possible return on your assets. 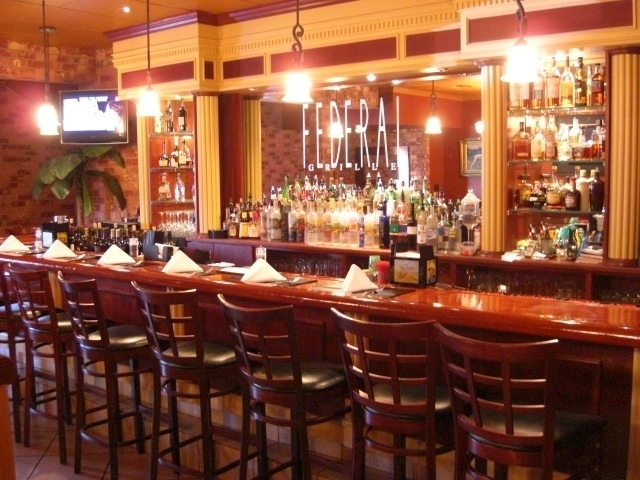 Contact us now for a free confidential consultation.